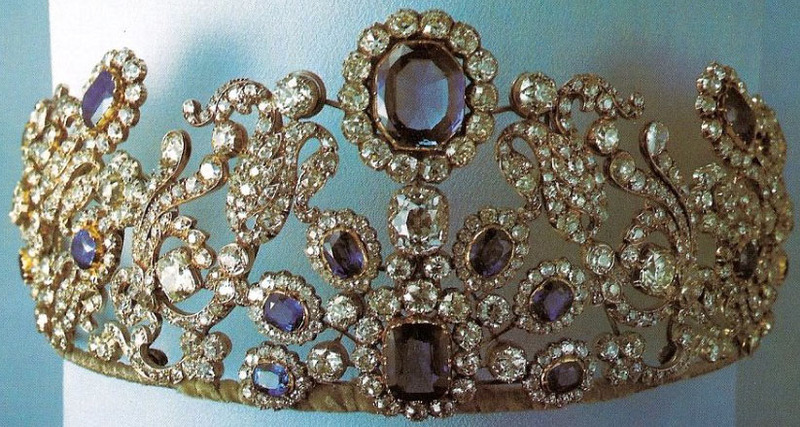 Creation: This tiara was made by Bapst in 1819. 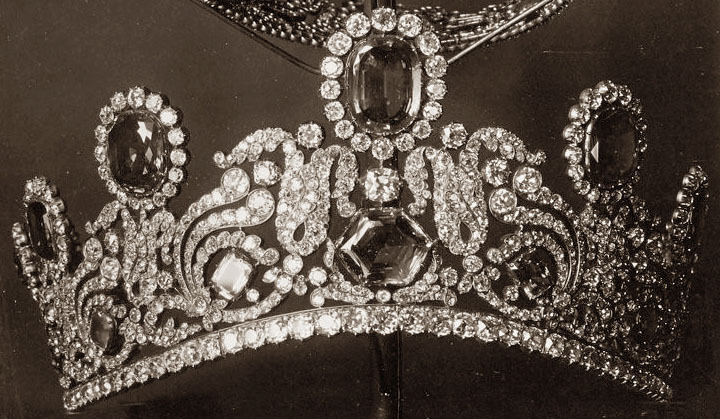 It was heavily altered using sapphires from the parure's necklace sometime between May 1937 and June 1953. 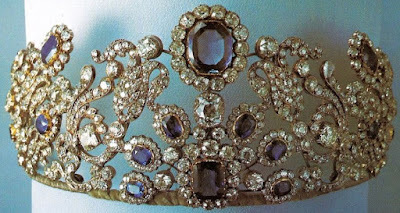 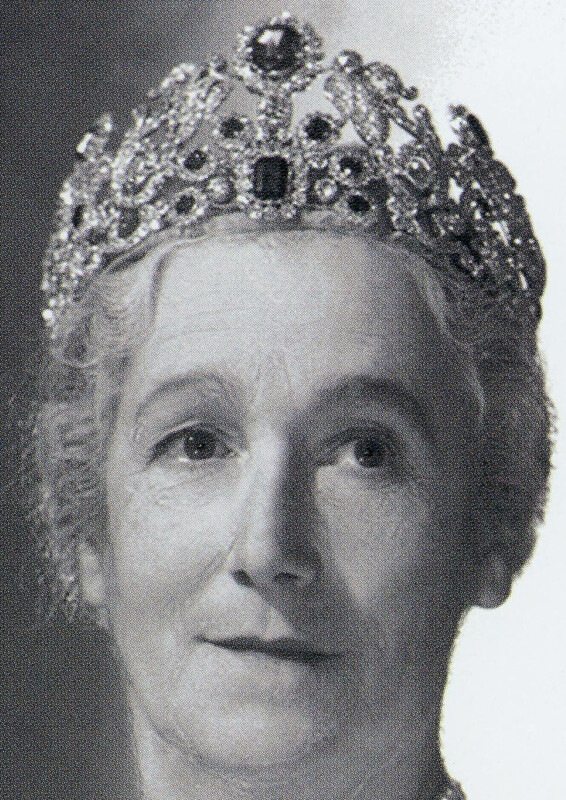 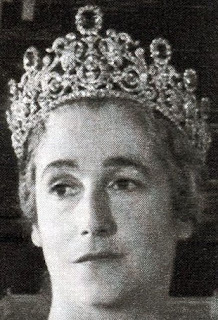 Which jeweller altered the tiara? When was the tiara altered? Does the tiara still exist in it's second form?